This section within my VDI series is not just relevant for VDI environments. 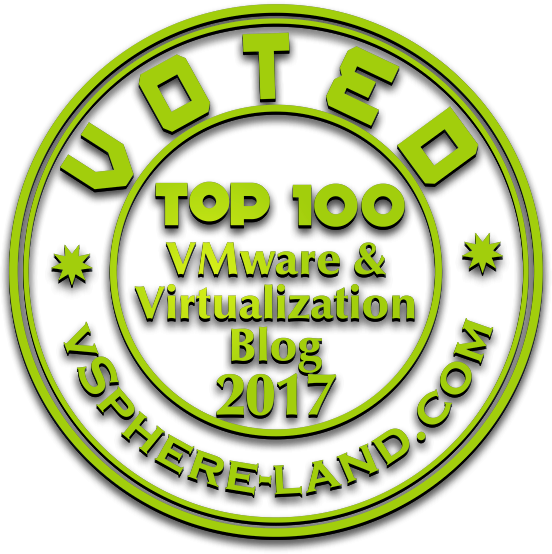 In the following I will cover many things that are relevant for regular vSphere (cloud-a-like) environments. The Management & Virtualization Layer plays quite an important role within a VDI environment. Within EUC solutions we typically should focus on the User and the User experience. But before we can deliver a performant, reliable and available working environment we need to make sure the layer on the bottom is rock solid as well. What is the purpose of this layer? In my design guide I will write about general design decisions regarding the management & virtualization layer. In my implementation guide I will give you hints about the setup of the environment. Implementation Details can be found in the corresponding Implementation post I have created.